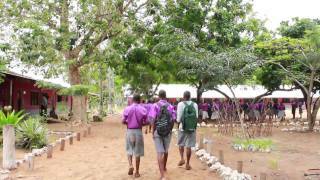 We are working in partnership with Canon Mweri Secondary School to open a new library in 2011. The school will fund the librarian position and the Akili Trust will supply the resources. We are currently collecting books and resources for this to be included in our next shipment to Kenya. We are delighted that our first two bursary students have scored very highly in their end of secondary school exams and should be able to get university places because of this.